This up-to-date production sets the greatest story ever told against a modernist backdrop and wowed the critics during its run at the Stratford Shakespeare Festival. Directed by Des McAnuff (Jersey Boys). 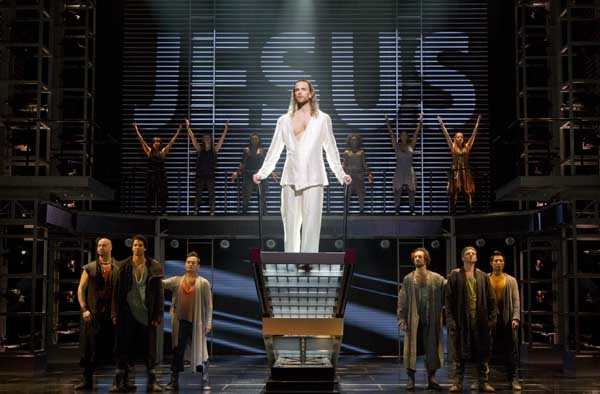 A rock opera that traces the final days in the life of Jesus Christ — his arrival in Jerusalem, his betrayal, Passion and crucifixion — as well as his relationships with Judas Iscariot and Mary Magdalene. The show features the hits “I Don’t Know How to Love Him,” “What’s the Buzz” and the title song.